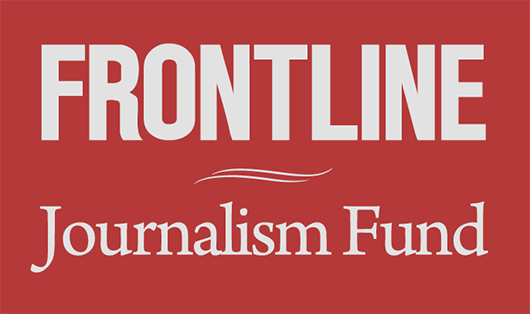 Watch Raising Adam Lanza, a joint investigation by FRONTLINE and The Hartford Courant exploring answers to critical questions sparked by the tragedy: Who was Adam Lanza, and what was the nature of his relationship with his mother? Will this tragedy profoundly change the divisive debate over guns in America? 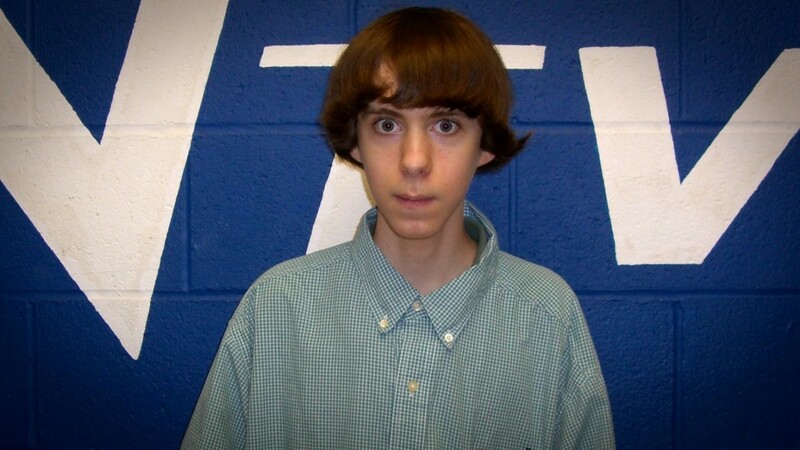 Before Adam Lanza carried out the mass shooting at Newtown Elementary School three months ago, he had conducted research on several mass murderers, The Hartford Courant reports today. Citing sources close to the investigation, the newspapaper reports that articles and documents related to other mass murders were found in one of two bedrooms Lanza used in the house he shared with his mother, Nancy. Last month, the Courant reported that police investigators found several articles about Anders Behring Breivik, the Norwegian man convicted of the July 2011 shooting and bombing attack in Norway that killed 77 people, in Lanza’s bedroom. State police have periodically been providing updates to victims’ families, Sandy Hook teachers and first responders. 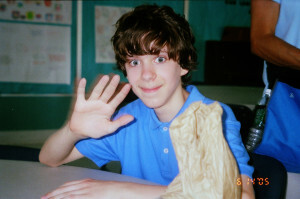 Last week, they shared the theory that Lanza was trying to outdo other killers, according the Courant sources. Danbury State’s Attorney Stephen Sedensky said he hopes the final report on the massacre will be completed by the end of June. Update 3:00 pm: A source told the Stamford Advocate that state police discovered that Lanza had collected information on “virtually every mass murder” in the U.S. and abroad, and had exhibited a particular interest in an October 2006 shooting at an Amish schoolhouse in Lancaster County, Penn. that killed five school girls and the gunman. “There was a lot of material on the Amish case,” the source told the paper. The source also said investigators were able to track some of Lanza’s movements prior to the shooting through cell phone technology, noting that he made a number of trips to the Danbury Fair mall in April and May. “For someone who almost never left his house, it was really out of character,” the source said.